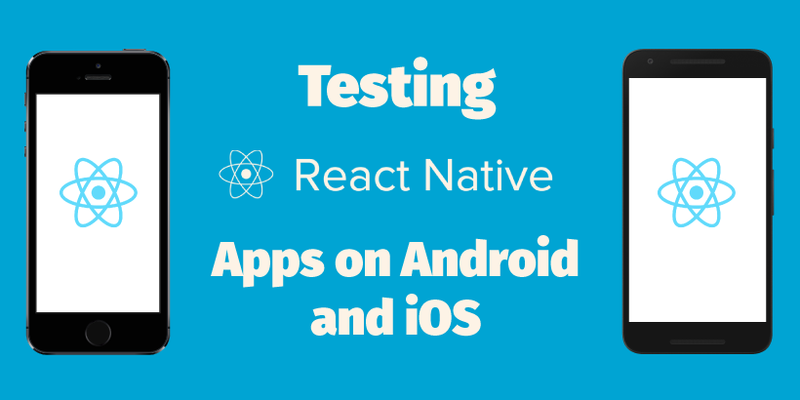 These apps are regular native Android and iOS apps, and basically any test automation frameworks works for them: Robotium, Appium, Calabash, uiautomator, Espresso, Jasmine, UI Automation, TestNG, Frank, KIF and many others! Therefore, you do have a great freedom of choice when you build your apps based on React Native framework. Contains example scripts for most of the mentioned test suites.